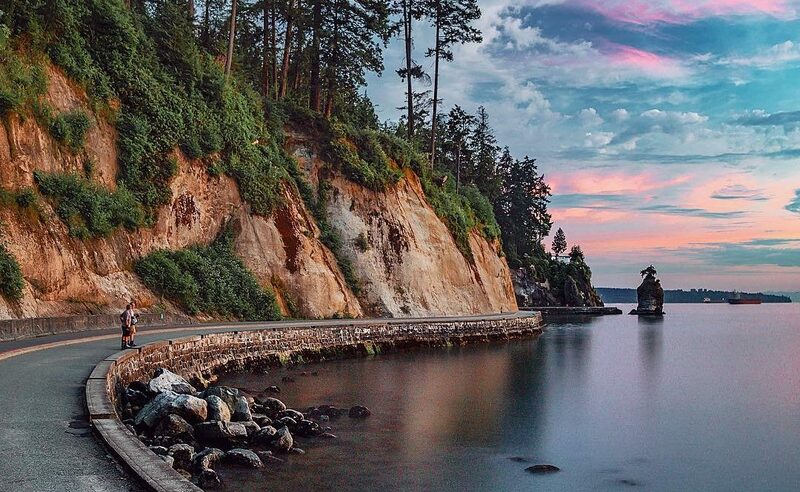 Join us for a tour of some of the highlights in Coal Harbour and the West End of Vancouver. This walk takes us by Canada Place, the Olympic Cauldron and the beautiful marina, all the while looking over the water towards world-famous Stanley Park. 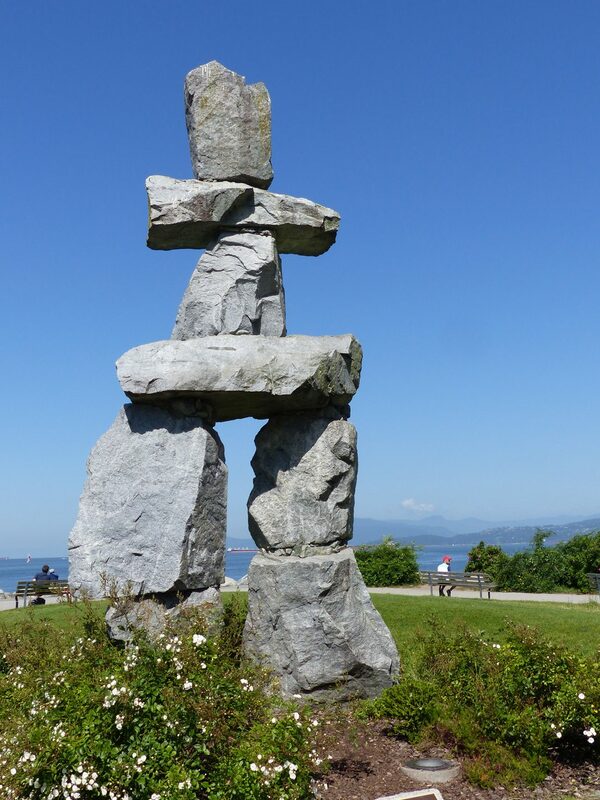 We will be walking close to the water all the way to English Bay to see the Inukshuk (and so much more) and return through heritage-home neighbourhoods. This is another of our "DO NOT MISS" walks. Lots to see and nice people to walk and talk with. Following the walk, join your fellow walkers for lunch at a nearby eatery. If you have any questions about this walk, send an email to vancouverventurers.com.